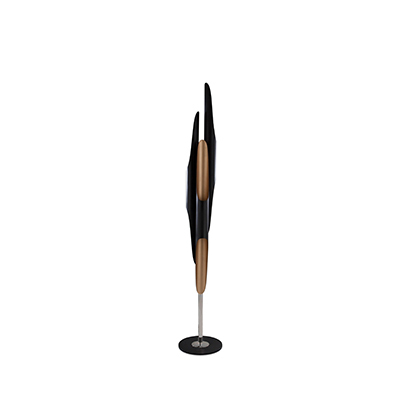 We promise, your cocktail time will improve when met with these modern floor lamps. Everybody needs time for themselves, and cocktail time is a pretty good idea. To run even better, the ambience must be at the top and we believe that we can give you the perfect mid-century modern suggestions to get it. Check them below. Fan of whiskey, ginger ale, and lime? The freshest cocktail of the summer fits perfectly into our Miles floor lamp. Miles is a classic themed lamp with some unique contemporary finishes like is body able for customization and the magnificent round base that can be built in very types of marble. The must iconic lamp to the most iconic drink. Just DelightFULL. Sinatra is all about New York and the version of it with the red shades assents in cosmopolitan style, the classic American cocktail. Perfect to end a tiring day, enjoy the finest drink with the finest lighting in town, and be ready to fly to the moon. Janis has a brass body and empowers a unique soul to it, being another great example of how contemporary lighting can be a mood setter at any time. This masterpiece, supported by a great drink too (this one we let to your taste) can move your mind to somewhere back in time, today (and that’s what mid-century style is all about). Turner is getting pretty trendy in hotels all around the world. And they have a reason for doing that. 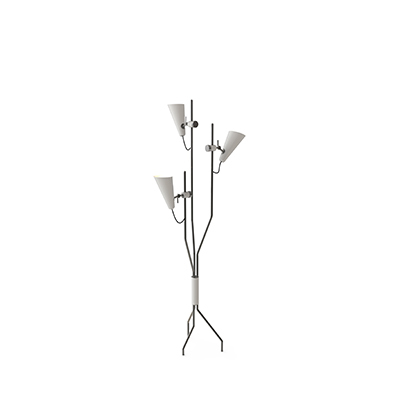 It’s the perfect modern floor lamp to input in a place a contemporary, yet smooth ambiance. The hotel décor ideas all around the world are being affected by it. It’s the tequila of the lamps: great nights, always things with one (at least). The last one on our list is Diana. Because this one is great for kids and we say kids deserve a 100% juice cocktail too! Diana, an industrial themed lamp that pulls a vintage style into a modern body, is a gigantic modern floor lamp and a top on our minds. The greatest fixture to the smaller ones.